Another very nice Nissan Figaro with relatively low millage and in great condition! The retro styled Figaro was only produced for one year and only sold in special dealership in Japan! They were an instant classic selling out shortly! These stylish little convertibles have a efficient engine with a turbo for some extra pep! 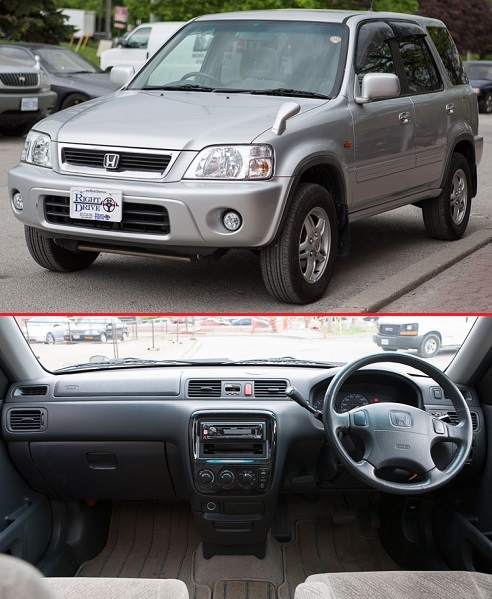 Features some modern amenities such as A/C, power windows, and CD player. The canvas convertible top is perfect for summer cruising. Comes freshly serviced and ready for the roads! Price is in USD and Mileage is in Miles converted from KMs on the dash.